In celebration of Earth Day, let’s celebrate Knoll’s commitment to the environment. Their processes and practices go beyond expectations to conserve, reduce and restore the environment. In 1978, Knoll started their environmental protection planning by hiring a full-time environmental engineer who redesigned the waste water treatment plant at their East Greenville facility to reduce harmful effluents. Today, Knoll focuses on reducing emissions through clean technologies. In 2011, Knoll U.S. manufacturing facilities were more than 95% hazardous air pollutants (HAP) and volatile organic compound (VOC) free. 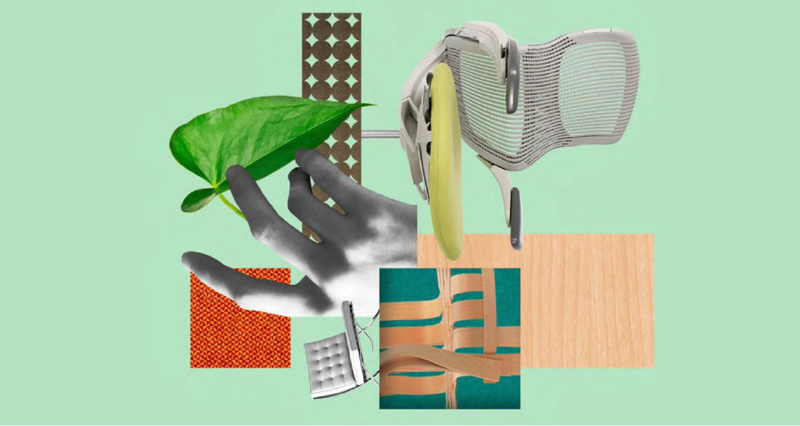 Knoll also focuses on finding renewable natural resources for fabrics and use Forest Stewardship Council (FSC) certified wood from sustainable forests as standard in their wood products. Their purchasing practices reflect in their manufacturing methods, Knoll recycles 92% of their own waste. There’s a reason Knoll takes sustainability seriously. It’s not just about getting the right certifications and adhering to the law; it’s a conscious business model that builds with integrity and designs with a purpose. As the operations remain in the background, Knoll’s products are a testimony of their commitment to provide customers timeless design, and an environmentally friendly result that lasts more than a lifetime.